Joey Ansah, Jacqueline Quella, and Mark Wooding are on board, but will the on-camera talent be reprising their fighting roles? Your next return to C.S. Lewis' magical land will be a whole new deal. 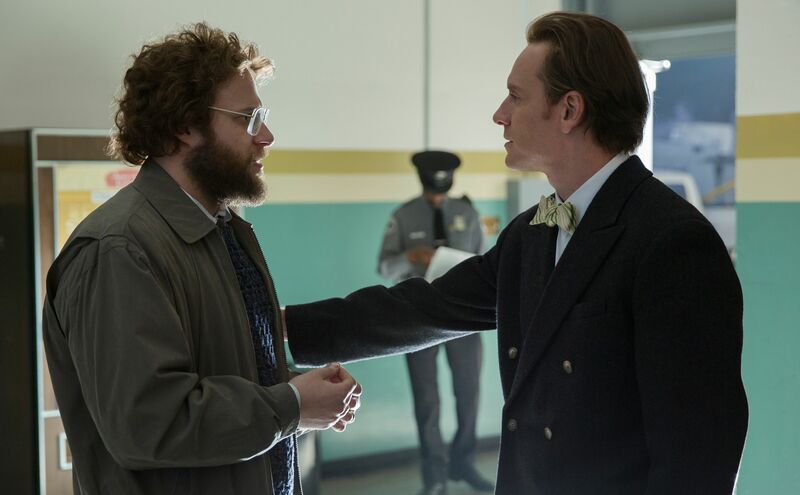 The 'Steve Jobs' scribe will also be penning the film, with Amy Pascal and Mark Gordon set to produce. 'Green Lantern' scribe Michael Green is penning the script.